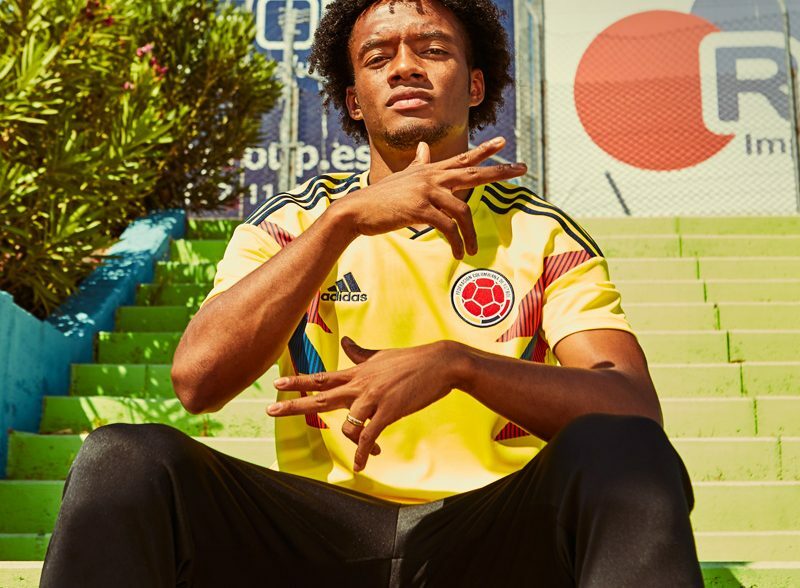 Featuring a fresh take on the 1990 shirt’s iconic design, this Colombia 2018 World Cup Adidas Home shirt is a replica of the authentic home shirt Colombia’s current stars wear. In the 1990s, Colombia’s daring brand of attacking football captivated the watching world. The jersey they wore to the knockout stages of the sport’s premier tournament in 1990 has since become a potent symbol of that thrilling era. Made of recycled polyester, it has a looser fit and sweat-wicking Climalite for fan comfort and displays a woven team badge. adidas is dedicated to creating products in ways that minimise their environmental impact. This jersey is made with recycled polyester to save resources and decrease emissions. Colombia players first pulled on their national team’s kit in 1938 for a match against Mexico. 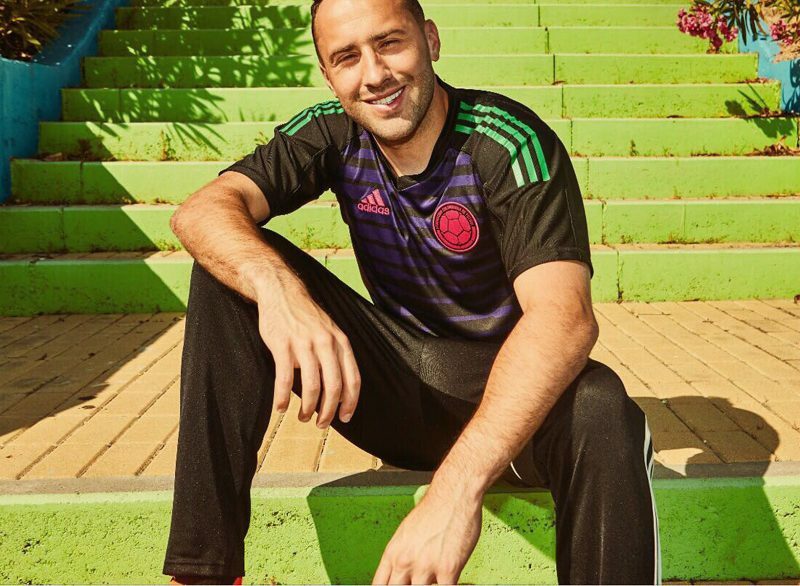 Inspired by traditional dress from further back in the country’s rich history, this Colombia 2018 World Cup Adidas away shirt is a version of the away shirt the team will wear in Russia.